I’m not sure how many authors do this, but since one of my favorite inde romance novelists does, I got the idea to try it myself. 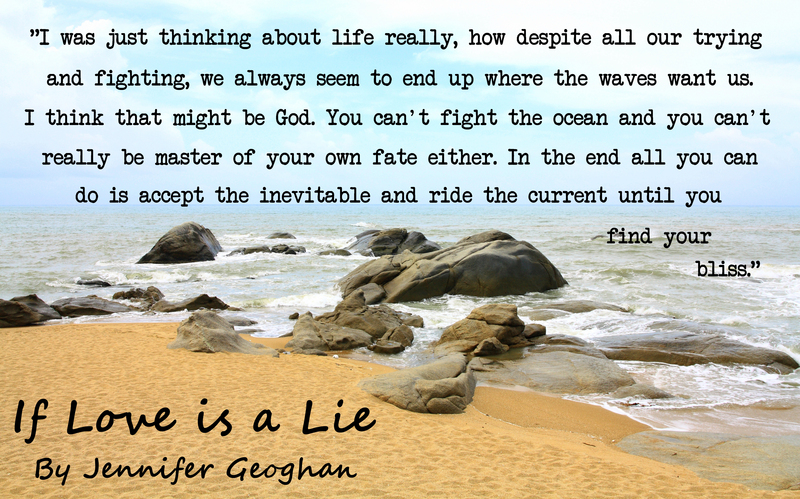 She makes these little pictures she posts on Facebook with notable quotes from her books. I liked them and thought I’d try my hand at them as well. 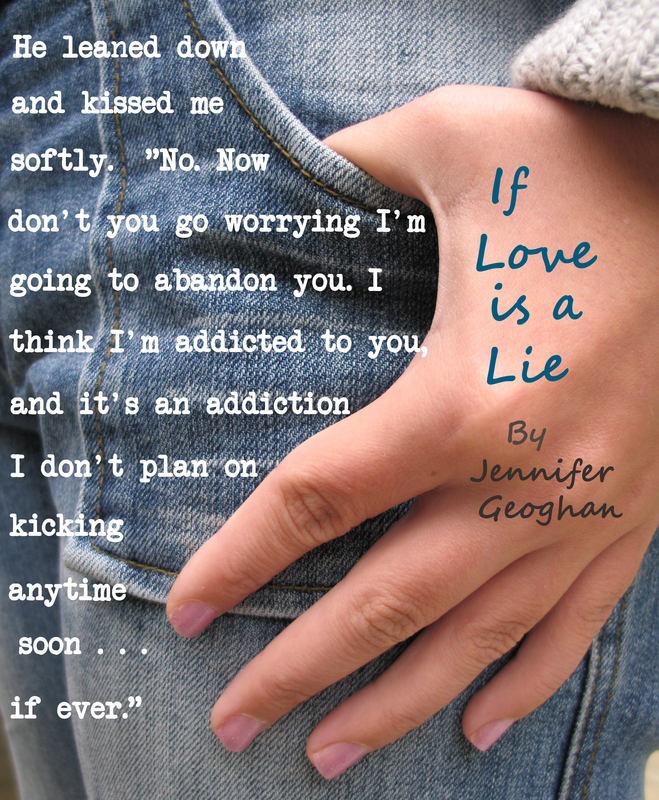 I call them teasers and have made a bunch for next soon to be released novel, If Love is a Lie. 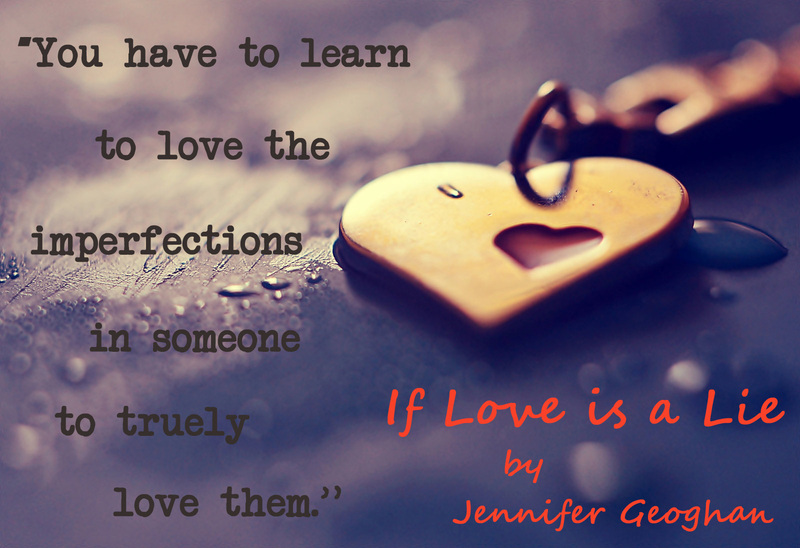 I’ve been using my Teasers on Facebook and Pinterest to help create some excitement for my book launch. So what do you think? Does something like this get a reader excited? Do you do these as well? Love to get some feedback. ← 31 May 2015: Is your book cover also the cover of someone else’s book?? ?